MomsRising.org | Share your SNAP experience with MomsRising! Share your SNAP experience with MomsRising! 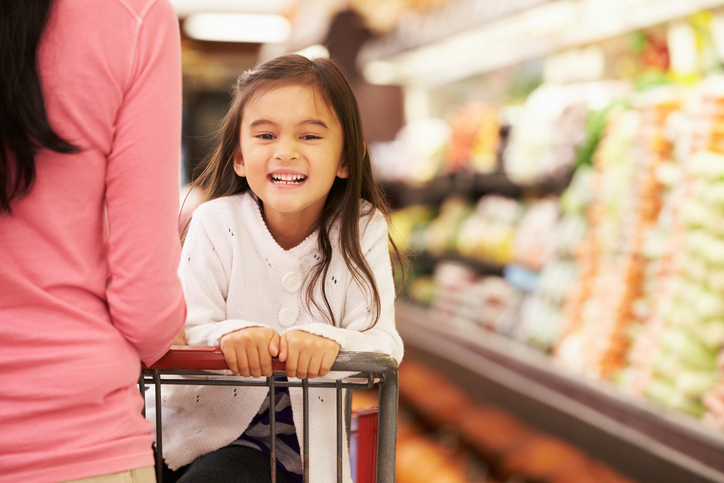 Help educate our national leaders about SNAP! The U.S. Congress is making important decisions about the future of SNAP (or food stamps) and we want to show how these changes would affect real moms, dads, children, and concerned voters. Personal stories are powerful and make a huge difference in helping members of Congress understand why SNAP is important to our nation's families. All experiences are powerful and you can share your story anonymously, if you prefer. Tell us how SNAP has helped you and your family and what it would mean if restrictions were placed on the program, like work requirements. After you share your story with us, we’ll share your thoughts and experiences with key decision-makers in your state and in Washington, D.C. Your brief thoughts can make a huge difference in the upcoming fight to protect SNAP! Are you currently on or have you ever used SNAP (food stamps)? How does SNAP help your family put food on the table or how did it help your family get through a difficult time? What would it mean, for you and your family, if you were required to work in order to receive SNAP?